21 September 2018, at 12:00a.m. To a first time chicken keeper, the thought of keeping your flock safe and healthy can seem daunting. However, experienced flock owners will tell you that, once you understand the basics, chickens will largely take care of themselves. Experience has taught that there are five key things that backyard chickens need to be healthy. The first stage to raising healthy chickens is deciding why you want chickens. Some people start a small flock of chickens purely for the eggs, others for meat and some choose to keep them as therapy chickens. It’s important to answer this question first because this will ensure the selection of a suitable breed which will meet your expectations and needs, since there wouldn’t be much sense in choosing a broiler breed of chicken only to be disappointed when it doesn’t lay enough eggs for you. Deciding why you want chickens at the start will also allow you to properly set up your backyard for the appropriate number and types of chickens. Next up is water. In my experience the single most important thing needed to keep your backyard chickens healthy is fresh and clean water. This doesn’t need to be fancy; you can use a simple drinker. The key here is making sure each day the water is changed so it is fresh. Also during winter you need to ensure the water doesn’t freeze over. If you leave your chickens without water for any period of time it can significantly impact their egg laying and throw them off for a week or two. Behind water is food. Fortunately in today’s age this doesn’t need to be complicated. You can use a high quality layers pellet; this should make up the core of their diet. You can give them the occasional treats from time to time (e.g. broccoli, apples and oatmeal etc…) but the pellet should make up the bulk of their diet. The pellets contain all the key macro nutrients, vitamins and minerals a hen needs to be healthy and lay eggs. The final step to raising healthy chickens I’d like to share with you is cleanliness. The exact cleanliness routine you need to follow will vary depending on your individual coop/run setup and the number of birds you have in your flock. However for a typical setup and flock of 12 birds a quick daily clean-up and more spirited weekly clean-up will be perfect. 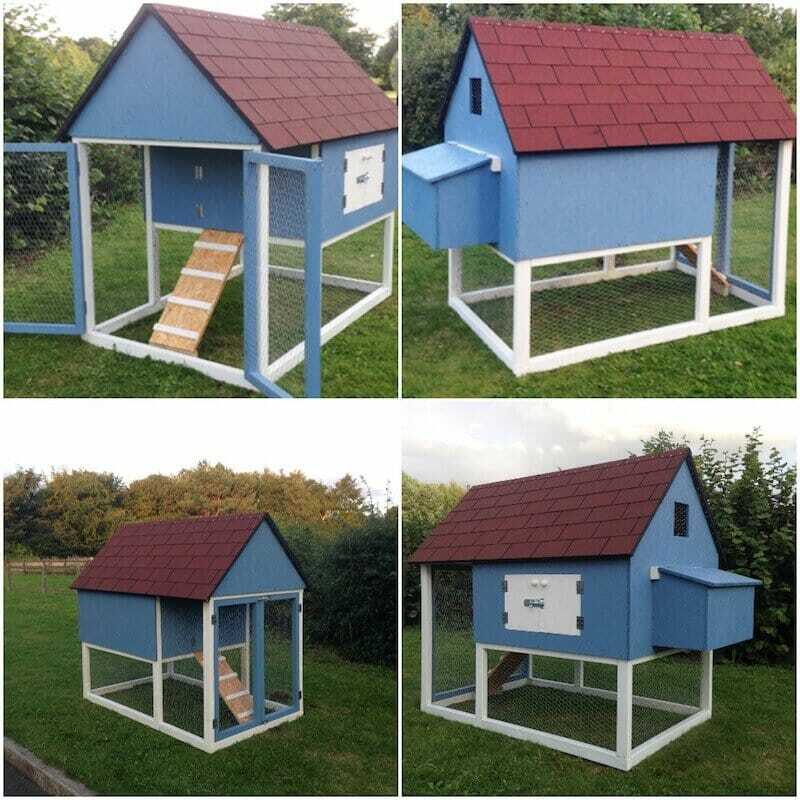 Your daily clean-up can be as simple as removing the poop from the coop and nesting box areas. Then on your more in depth weekend clean-up you can remove the bedding and place fresh bedding. Failure to do this is one of the biggest reasons why chickens get ill. Remember prevention is much easier than finding a cure. How IoT technology will shape the future of the industry.